We offer the whole range of roofing services to home and business owners in Great Sankey and Penketh (WA5). 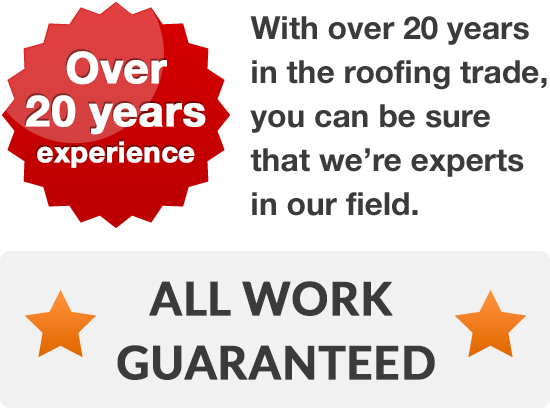 We are a reliable local firm and our roofers offer a personalised service. 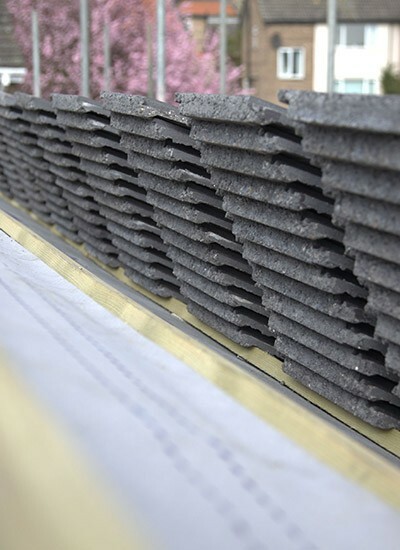 We always do a neat, professional job and don’t cut corners but we do give you a choice of materials where possible so you can choose the cost effective roofing solution for you. If you live in Great Sankey or Penketh simply give us a call for a free no obligation quote. We welcome all enquiries and will be delighted to give you the benefit of advice from our experienced, professional roofers. 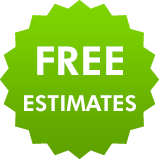 We are confident that we will be able to find an affordable roofing solution to meet your needs and you can rely on us to give you full roof guarantees on all work that we carry out. To get a free, no obligation quote, pick up the phone and dial 01925 204 875 today.